2019 starts with a bang, clap, and stomp! 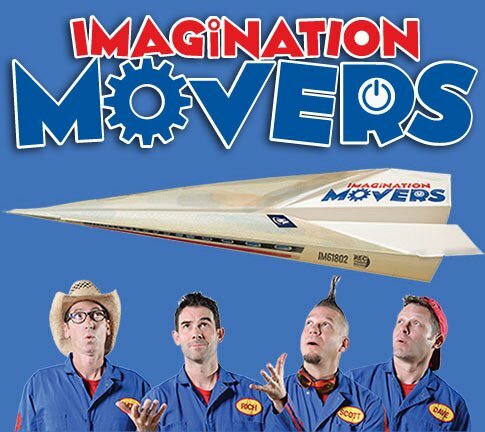 Come see the Movers in Derry, NH at the New Tupelo Music Hall. 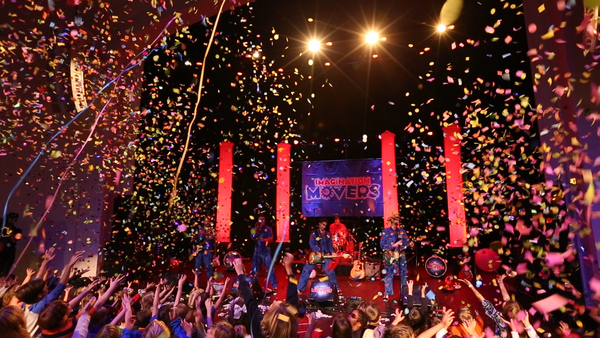 Show starts at 11 am on Saturday, January 12 and promises to be an interactive rock concert like no other. There will be flying toilet paper, smoke rings, ginormous balloon, the MOVERS, and YOU - so don't miss this wonderful opportunity!